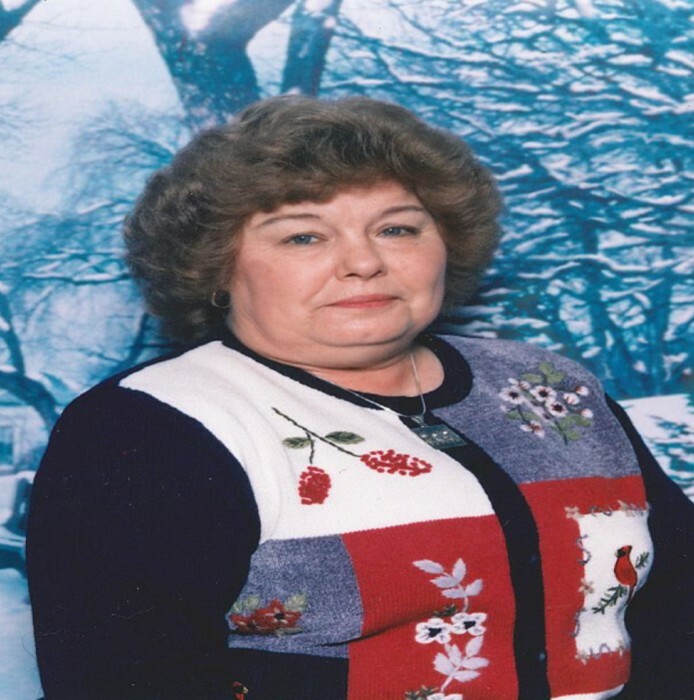 Linda Lou Adkins, 70, of Russell, passed away Feb. 4, 2019, in Kings Daughters Medical Center. Mrs. Adkins was born March 20, 1948, in Ashland, to the late Ollie and Dorothy Holbrook. Linda loved to spend her time with her family. She enjoyed watching soap operas, going shopping and take care of her pets. She is survived by her loving husband of 52 years, David M. Adkins; one son, David E. Adkins and fiancé, Lynn Bailey; one daughter, Sondra Francis and husband, James; three grandchildren, Presley Adkins, Stephen Francis and Blake Francis; two brothers, Randall Holbrook and Jerry Holbrook; and one sister, Marlene Hardwick. Funeral services will be at 11:00 a.m. Friday, Feb. 8, 2019, at Carman Funeral Home in Flatwoods with Rev. Rick Adkins and Jerry Adkins officiating and music provided by Clear Voice Trio. Burial will be in Bellefonte Memorial Gardens. Visitation will be from 6 to 8 p.m. Thursday, Feb. 7, 2019, at the funeral home.